Volvo will show its commitment to station wagons, whose sales are being hit by the global boom in SUVs, when it unveils its new V90 later this month. Volvo's flagship station wagon be sold in Europe and the U.S., a key market for the resurgent Swedish automaker as it seeks to expand under its Chinese owners. The V90 is a derivative of the S90 sedan, which had its public debut at last month’s Detroit auto show. Volvo's wagon lineup in Europe comprises the V70 and V60. The company's only wagon in the U.S. currently is the V60. The V90 will compete against wagon derivatives of the BMW 5 series, Audi A6 and Mercedes-Benz E class. In Europe, wagons accounted for half of all large premium vehicle sales last year, up from 49 percent in 2014, according to data from UK-based market researcher JATO Dynamics. In Sweden, wagons accounted for a Europe-best 92 percent of sales in the large premium segment, JATO's figures show. Denmark was second at 91 percent and Norway rounded out the top three at 88 percent. The V90 is part of Volvo’s lineup revamp that started with the XC90 luxury SUV last year followed by the S90, which goes into production in the spring and is expected to arrive at dealerships in June. 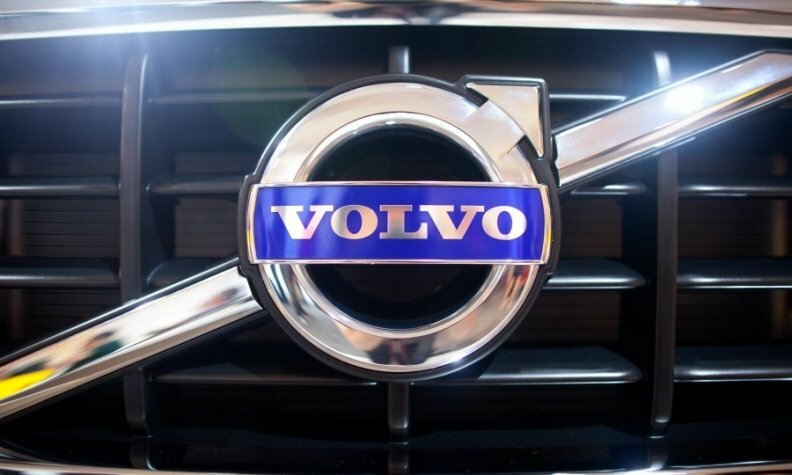 The three models will use Volvo’s new SPA modular architecture and will roll off the line at the automaker’s main plant in Torslanda, near Gothenburg. The three vehicles also will offer a plug-in hybrid variant as part of Volvo's aim to extend the alternative powertrain across all of its model lines. The V90 will be unveiled in Stockholm on Feb. 18 when Volvo releases its full-year financial results for 2015. The wagon will have its first public outing at the Geneva auto show in March. Volvo, which China's Zhejiang Geely Holding Group bought from Ford Motor in 2010 in $1.8 billion deal, has ambitious growth plans. It sold a record 503,127 vehicles in 2015 and wants to achieve a global volume of 800,000 by 2020, at which time it aims to double its market share in Europe to 4 percent. Editor's note: The V90 will not be sold in China. Based on information provided by the automaker, a previous version of this story mistakenly included the market.